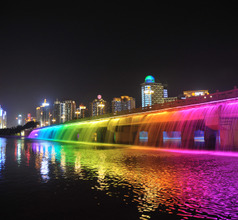 Located on the banks of the Yong River, Nanning is a city full of evergreen trees and a variety of fragrant flowers. So it is little wonder that it is called the “green city of China”. 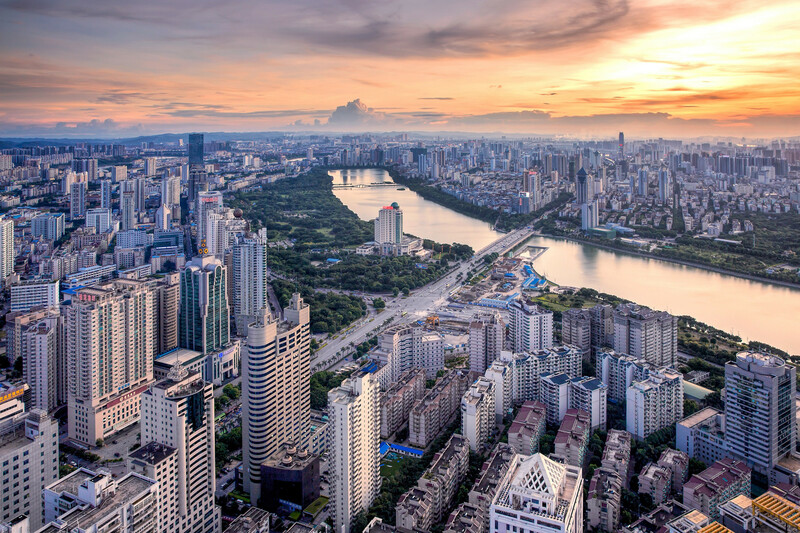 Nanning is the capital of the Guangxi Zhuang Autonomous Region of China and is a well-developed urban area. 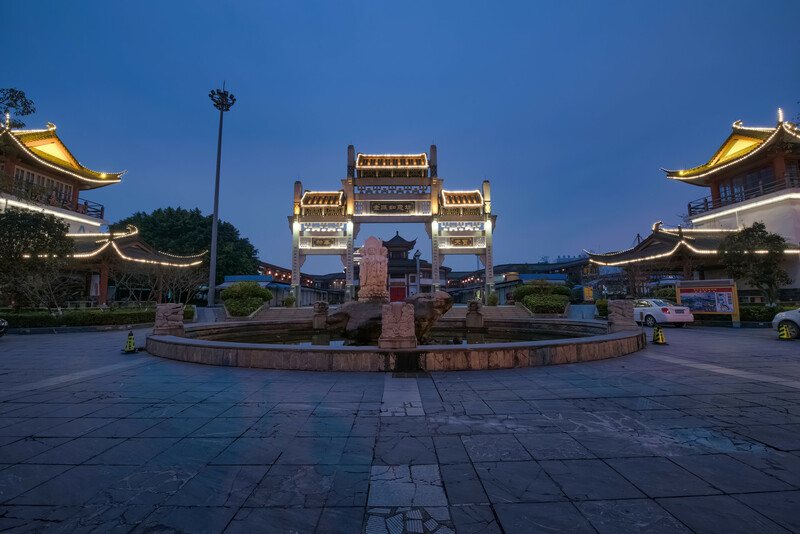 Besides its beautiful landscape, another aspect that makes Nanning City such a charming tourist destination is its colorful ethnic culture. More than 30 ethnic minority groups have been living in and around the city for more than 1,600 years. 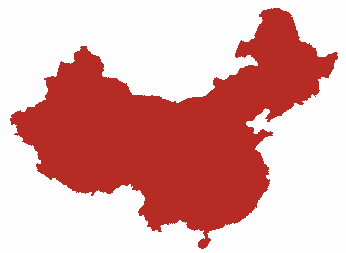 Of these, the Zhuang ethnic group has the most prominent presence. 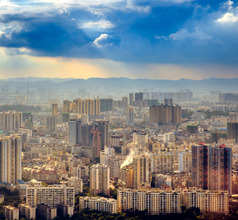 The city of Nanning has evolved over the ages from a small town into a bustling urban area. It has a well-defined infrastructure, organized public transport systems, a variety of hotels and other forms of accommodation, excellent restaurants, pleasant climate, and other tourist-related services. Hence, the city has grown into a very popular tourist destination in recent times. 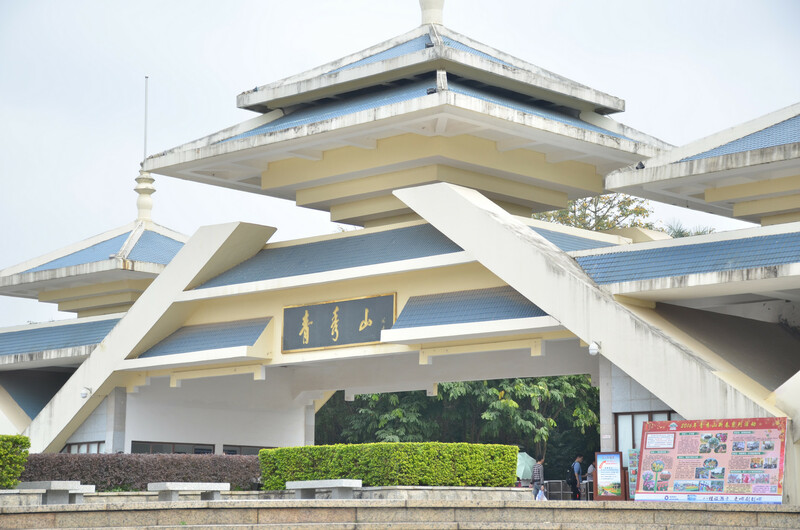 The best time to visit Nanning City is during the Nanning International Folk Song Arts Festival when the Zhuang people and other foreign folk singers can be heard. This festival is the biggest event in the city. 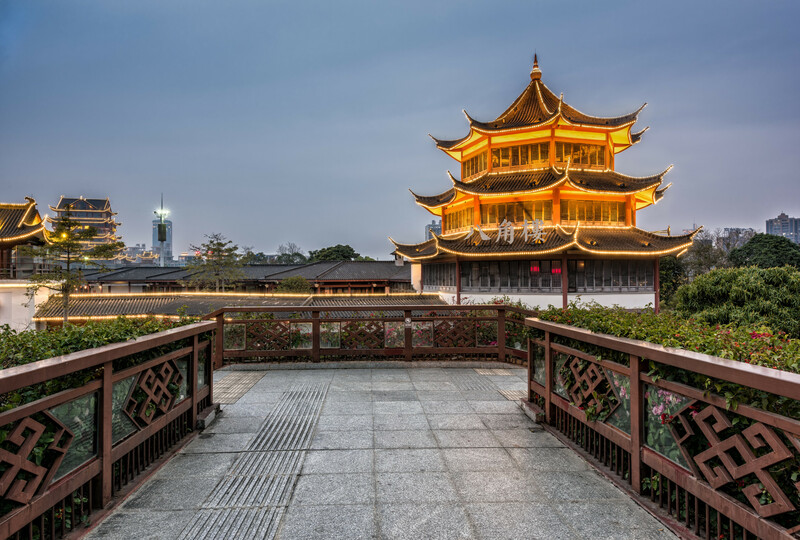 Nanning City has a history of more than 1,600 years when it was called the Yong Town. 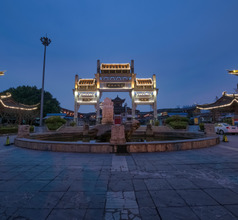 Due to its location, even in ancient times, the city was a major trading and communications center between the provinces of Guangxi, Guizhou, Yunnan, and Sichuan. The city also played a major role during the Anti-Japanese War when the Red Army battled with the Japanese Imperial Army (1937 to 1945). 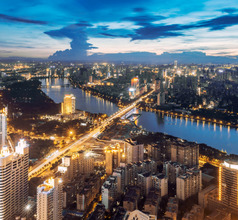 Nanning has still retained its status as a pivotal trading zone. Consequently, it is a prosperous city with high-rises and interesting cityscapes worth seeing. 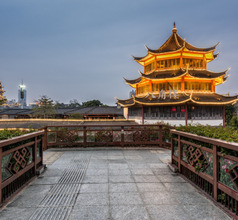 The local agents provide guided tours of the city and its outskirts so that visitors can enjoy the true ethos of the city’s modern developments and ancient ethnic culture. For those who like collecting interesting souvenirs, their local markets are full of little shops selling ethnic handicrafts which are available at affordable prices. 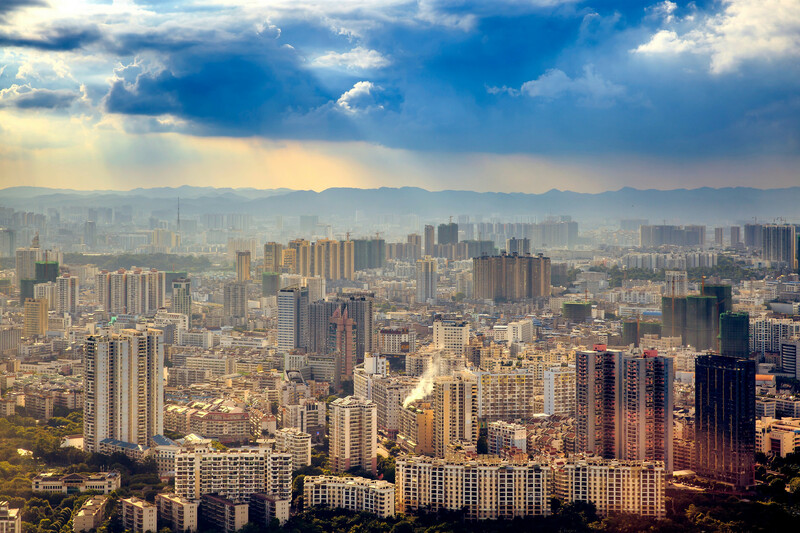 Nanning City has the best to offer in terms of accommodation because the best brands have set base here. The 5, 4, and 3-star hotels provide aesthetically designed accommodation and shared areas. Their in-house restaurants offer different types of gourmet meals to ensure that guests feel at home. According to their star-rating, the hotels offer numerous amenities like airport shuttle, housekeeping, laundry, customized sightseeing tours, swimming pools, recreation centers, luggage storage, lockers, babysitting services, and more. 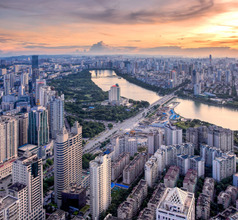 There are several options in budget accommodation (with basic amenities) in Nanning City like 2-star hotels, service-apartments, inns, grade-one hotels, youth hostels, etc. 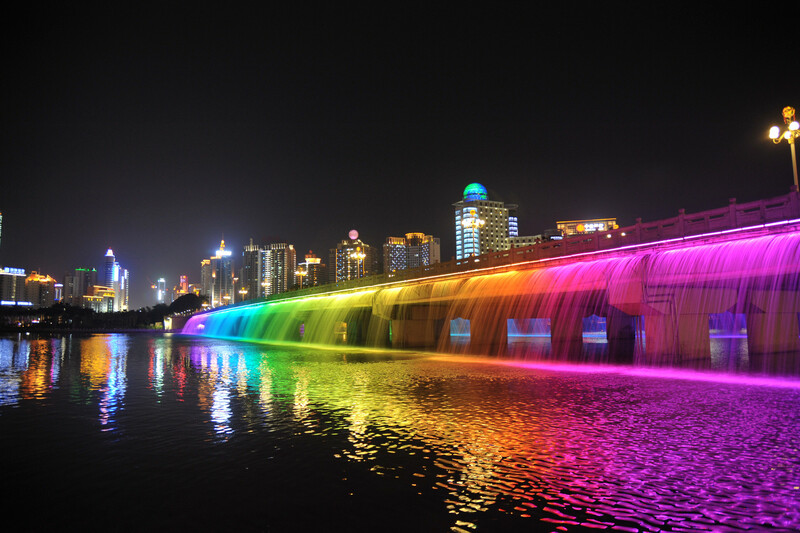 The Detian Waterfall Scenic Area is the most spectacular tourist zone near Nanning City. The scenic area consists of 40 tourist attractions, the most famous one being the Ban Gioc-Detian Falls, which is called Detian Waterfall for short. It has a drop of 30 meters divided into several cascades and a deep pool having a width of 200 meters. This is the world’s second-biggest transnational waterfall because part of the falls are also in Vietnam. 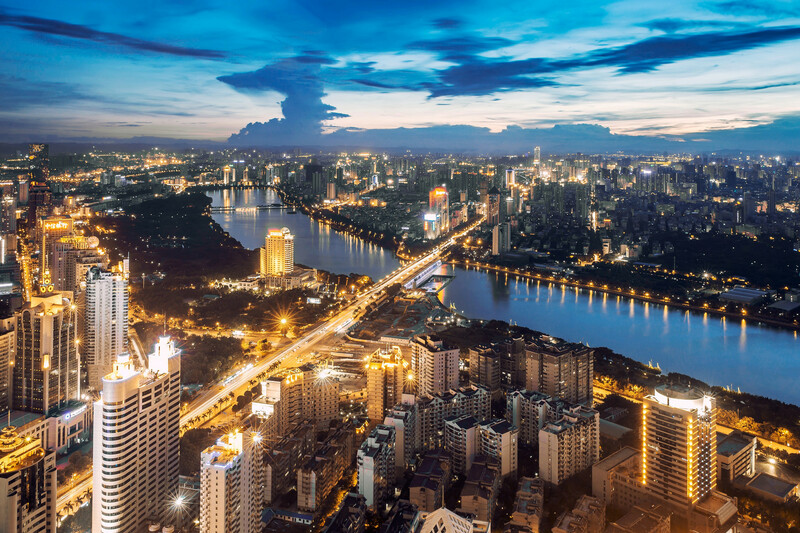 Nanning City lies just 160Kms from China’s border with Vietnam. The Qingxiu Shan Scenic Area is another must-see in Nanning. The park consists of hillocks, emerald evergreens, a lotus pond, lakes, Thai temples, Buddhist pagodas, landscaped gardens, a dinosaur-sculptures garden, peach garden, natural springs, and the most beautiful vistas that are worth photographing. One can feed the carp in the lake for a fee or take a ride on a paddle boat. 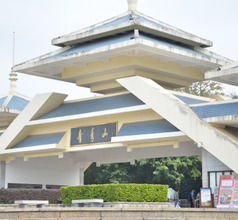 At the top of a hill is the Longxiang Pagoda which provides a lovely panoramic view of the park and its surroundings. There are small cafes where food and beverages are available. Open-air minibuses ply across the entire park area so that visitors can explore its attractions in comfort. The Nanhu Lake Park is a bit different from the other two scenic areas. It consists of natural greenery as well as cultivated greenery that makes it a great place to spend the day. There are beautiful gardens where orchids, bonsais, and 200 varieties of Chinese medicinal herbs are grown. The lake is the highlight of the park with its crystal clear waters and old-style bridges. Visitors can indulge in fishing and boating on the lake. On the banks of the lake, there are several seafood cafes where delicious local snacks are available. The park also has a museum with artifacts related to the Anti-Japanese Wars. Nanning Wuxu International Airport has a modernistic design and reasonable service. It is 35 km out of town and taxi takes 40-50 minutes to arrive (costs RMB100 plus). Airport shuttles go all over the city, cost RMB20 and the 4 lines have different timings. Public bus 301, cost RMB3, is available till 20:30 but takes quite long. Most local carriers provide considerable connections domestically. International destinations are mostly in the East and South East Asia. The local food of Nanning is similar to the Cantonese cuisine of Guangdong Province. The dishes are made with fresh ingredients and are both nutritious and delicious. Alongside western style restaurants, Nanning City also has seafood restaurants, Cantonese restaurants, and ethnic food restaurants. Some of the local specialties are Fen-steamed rice noodles, roast duck, Suan Ye (a fermented fruit or vegetable), and their signature dish – the Eight Treasures Rice Noodles.